On Friday, 15th July 2016, Turkey witnessed an unprecedented example of a failed coup with more than 300 killed and over a thousand injured. The coup is said to be attempted by a section of officers within the military, judiciary and police. 9,000 people have been arrested and further arrests are expected in connection with the failed coup. 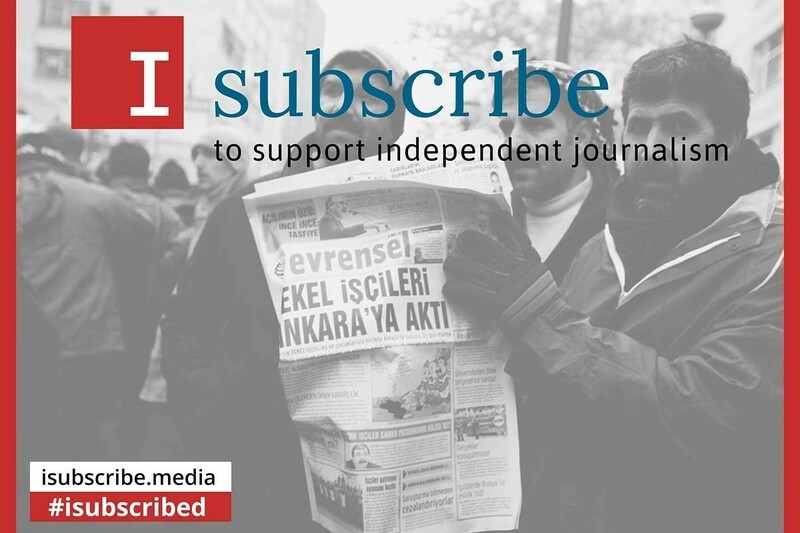 However over the past decade, Erdogan has silenced, marginalised, or crushed many opposition including newspaper editors, university professors, aid workers, and dissident politicians. We are concerned that Erdogan will escalate these attacks following the failed coup. What seems evident is the nature of the incident on Friday which demonstrated the clash between oppressive forces. This was not in any way in the interest of the people of Turkey. This was a direct result of the naked struggle for power in which Erdogan has been at the heart of it. The aim of building a ‘one man nation’ has generated issues and conflicts both within his party as well as those in opposition. On the night of 15 July the coup plotters took over the state TV channel TRT and announced that they had taken over the administration of government. On the other hand, the radio and television regulator RTUK under the control of president Erdogan shut down Hayatin Sesi TV and Halk TV which stand in opposition to his power but did not support the coup. It is ironic that the same president that ordered police to fire at protestors during the Gezi uprising in 2013, last night used social media to call on his supporters to come onto the streets in defiance of the attempted military coup. During his first speech after the failed coup at the Istanbul Airport, Erdoğan referred to the attempted coup as a “gift from God.” Erdoğan is usually a precise speaker, but in this case, perhaps in his excitement, he showed his cards. With the coup attempt thwarted, he will no doubt seize the moment. In recent months, Erdogan has made little secret of his desire to rewrite the constitution to give himself near total power. As a leader who have been criticised recently regarding the human rights and freedom of speech violations, this so called ‘Gift from the God’ might be perfect cover for him to implement and impose more Islamic and oppressed policies. 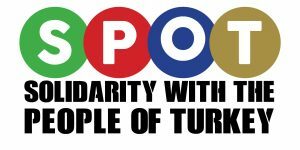 We in Europe and the people of Turkey say “No to military coups and no to an authoritarian regime. We want a secular and democratic Turkey”. This conflict of competing interests between some sections of the military and the ruling AKP is not in the interests of the people. We stand against these forces and raise the common demand of the people of Turkey for a secular, democratic and free country.